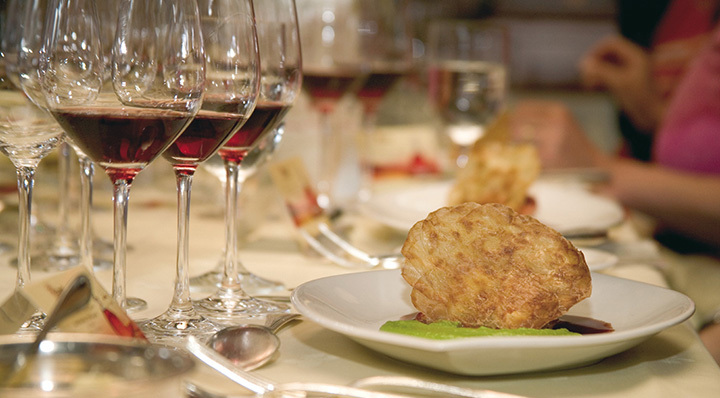 For 20 years the Rheingau Gourmet & Wine Festival has been a meeting place for discerning gourmets. In the last week of February and first week of March, national and international chefs will once again cook in selected locations at around 50 events. 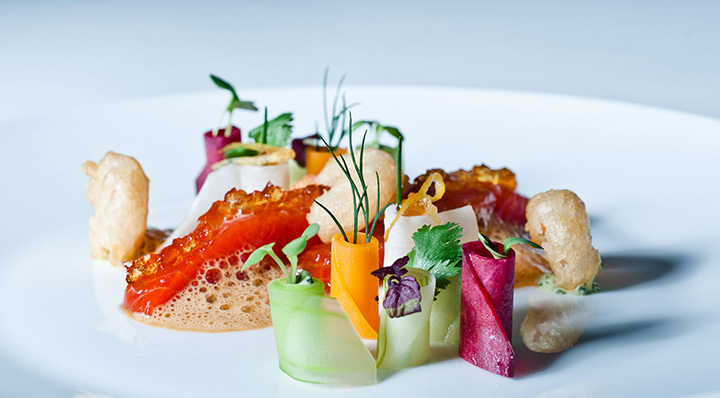 As special guests this year, the organizers will welcome Pierre Gagnaire *** from Paris and Christophe Muller *** from Paul Bocuse Restaurant l'Auberge du Pont de Collonges / Lyon (three Michelin stars for 50 years) to the Rheingau. 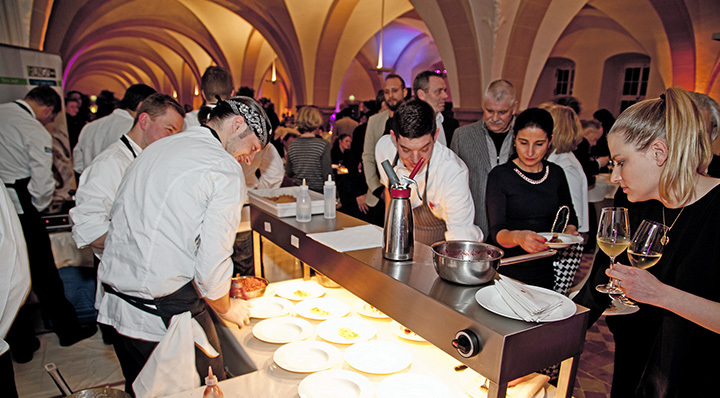 As part of the program, the chefs will cook live with an over-the-shoulder view, pamper their guests at lunchtime with themed gourmet menus and serve exclusive gala dinners in the evenings. Their culinary highlights will be rounded off with perfectly matched wines from famous wineries in Europe, the USA, South Africa and Chile. 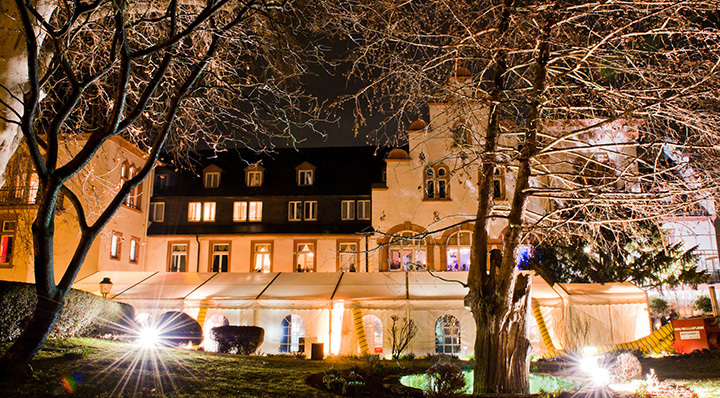 As a partner of the Rheingau Gourmet & Wine Festival, fusionchef will once again provide sous vide cookers from its Premium Sous Vide Collection to assist the chefs and ensure perfect cooking results.